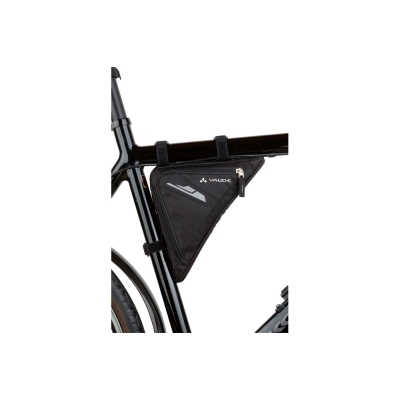 Space saving triangle design. 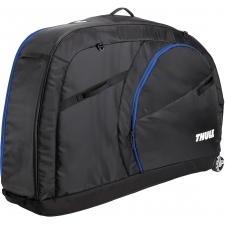 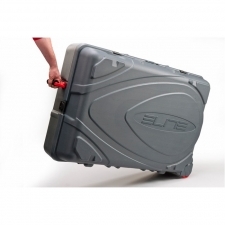 A frame bag that fits in the triangle between upper frame and seat, with velcro attachment. 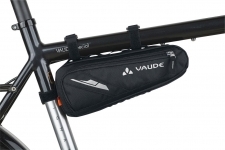 Buy your Vaude Triangle Frame Bag from Revel Outdoors.